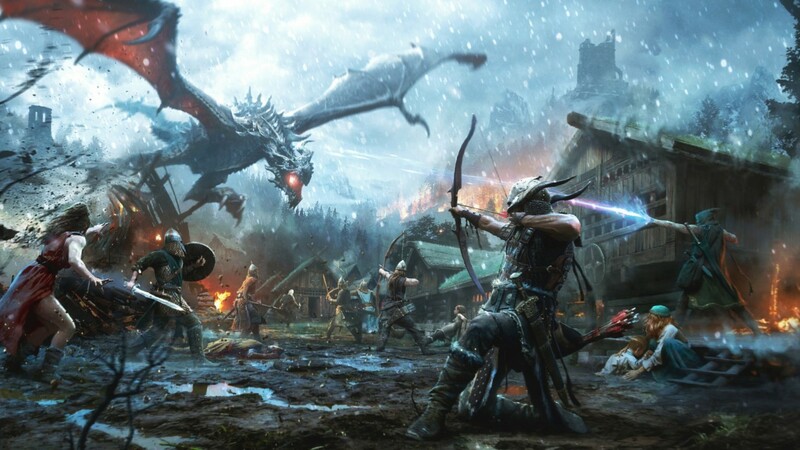 The Elder Scrolls: Legends is a free-to-play card game set in the Elder Scroll’s universe. Dan Tack enjoyed it a fair amount, but you can try it for yourself so I won’t shove someone else’s opinion down your throat. However, you might want to know that the game is getting a graphical facelift, and later this year it will be ported to PS4, Xbox One, and Switch. Here's a trailer, it's not mindblowing, but I wanted to give you a look at the game, and its all I had.